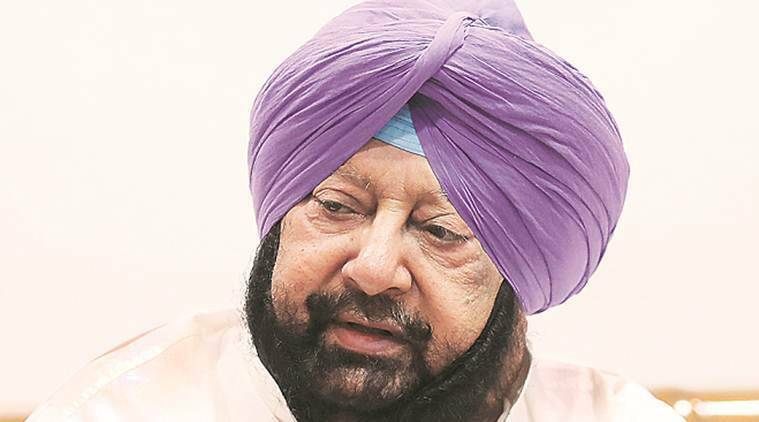 Bali had questioned Chief Minister Capt Amarinder Singh three days ago for “not being accessible” to party workers and alleged that his “Pakistani friend” was interfering in the functioning of the government. AFTER A fortnight of outbursts by its party leaders over ticket distribution ahead of Lok Sabha elections, the Congress on Monday expelled its spokesperson Gurwinder Singh Bali from primary membership for six years for his “anti-party activities and acts of indiscipline”. The action came three days after Bali had himself resigned from all party posts, expressing his opposition to the nomination of former Union Minister Manish Tewari from Anandpur Sahib. While several senior leaders including former MP Mohinder Singh Kaypee, former Punjab Pradesh Congress Committee (PPCC) president and Rajya Sabha member Shamsher Singh Dullo, former MP Santosh Chaudhray had also rebelled against the party, action was taken only against Bali. The expulsion orders came not from PPCC president Sunil Kumar Jakhar but from Lal Singh, who is chairman of the Election Management Committee, with a warning that anyone indulging in indiscipline will face action. After the expulsion, Bali said, “What does an expulsion mean when I had already resigned from all party posts? I do not care. I am having my milk and almonds. Please tell them to expel me for life. I do not want to be a part of this party that is not less than Akalis in any way. I will expose them all. We used to criticise Akalis for mining but Congress MLAs are themselves involved in illegal mining and earning Rs 3 lakh every day. I will expose them all,” he told The Indian Express.